As a Spanish cruise line with over 40 years’ experience in the travel market, we can offer a wealth of expertise and knowledge before and during your trip. Our ships all started their careers in the cruising world with renowned operators such as Royal Caribbean International and Celebrity Cruises. Now they have been fully refurbished for Pullmantur guests and provide a pleasing mix between classic seafaring charm and modern-day exuberance. Our all-inclusive cruises remove the worries of racking up a big tab during your holiday and mean that you can enjoy yourself without thinking about the added price of meals, taxes, port charges and drinks (including alcoholic). There is also the option to upgrade your package to include premium branded beverages. In addition, we can offer fly cruises from a range of different UK airports; simply ask us for your preferred departure point. 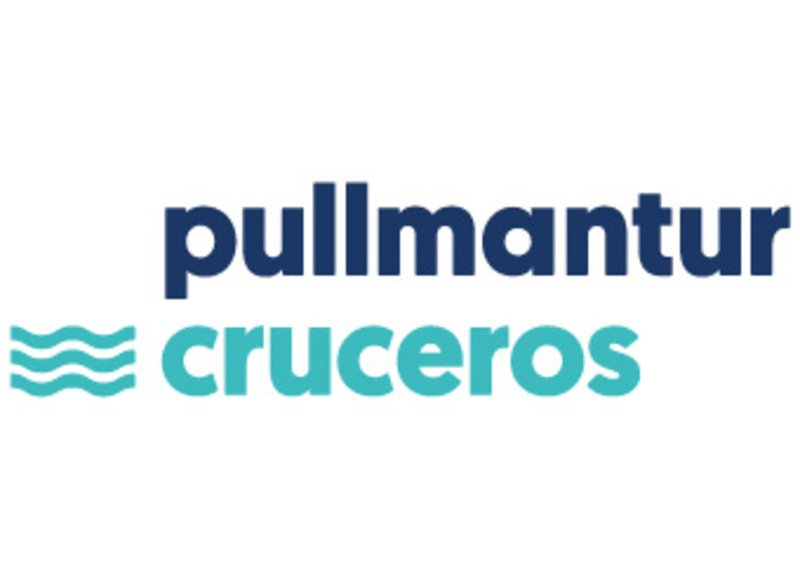 Find out more about what's included in a Pullmantur Cruise.